I also installed a new way to leave comments and subscribe to replies. Let me know how you like it or if you prefer the old system. If you run No Script, then you will have to allow intensedebate.com. 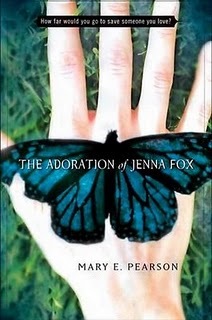 The Adoration of Jenna Fox looks like it would be a good read. 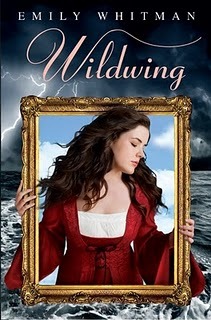 I have to say I adore the cover. Sorry You wish didn't work for you. It doesn't look like a book for me either. I loved The Adoration of Jenna Fox! I'll hopefully have a review up soon. I really like both the covers, both are pretty and fit the story well, but this was the one I read. 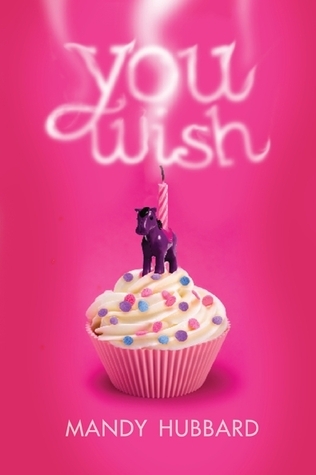 I liked the idea of You Wish, but I just wasn't feeling the actual book. I didn't love the main character and the set up with the best friend and the guy she liked was very similar to A Match Made in High School, which I just read. I might pick it up again later. This is such a great idea. I shall have to steal it I'm afraid. It is a great way to see what you have done in the past week! I can't take credit. :) I saw a bunch of other bloggers recap their posts for the week, and the reading recap is Zakiya's new meme. So feel free to steal away! Curious as to why you didn't finish "You Wish" - was it really boring, just not your type of book, poorly written??? I'd love to know your thoughts. You got a lot of business taken care of this week. Give yourself a little pat on the back - strong work gal! PS: I'm not sure if I like the commenting system. Its a little busy. I only read up to page 46 of You Wish, so I'm not sure I can really comment on the book overall so take what I say with a big grain of salt. 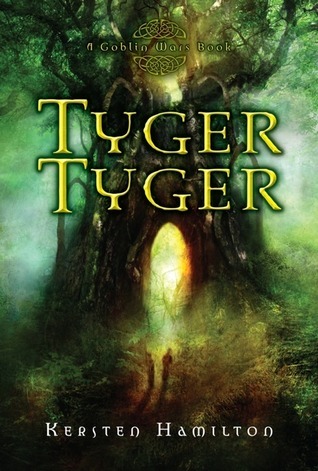 I liked the premise, but I didn't like the main character. I can't really pin point anything wrong with her, but the best I can think is that she was the louder one and her friend was the quiet one. I tend to relate better to the quiet one because they're more like me. That scenario and the main character's personality were also pretty similar to the set up in A Match Made in High School, which I just read earlier this month. It was a little too close and I found myself comparing the two a lot and that was bringing down my reading experience. (A Match Made... stacked up better in the comparison). I'll probably pick it up again at some point, but I want to give my brain time to forget A Match Made first (which shouldn't be long, I have an astoundingly poor memory for that sort of thing. Makes rereading fun though). Thanks for the pat on the back :) Let's see if I can keep this pace up! No problem, I'm glad you like it! 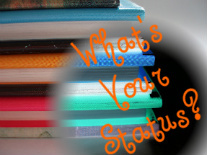 Thank YOU for What's Your Status. Feel free to steal the rest. Credit is always appreciated, but I'm not sure it's my original idea either!